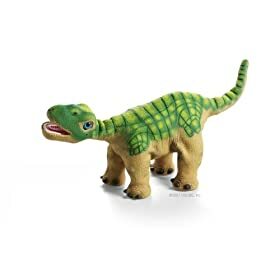 Pleo dinosaur – a UGOBE Life Form – $349.95 Experience Pleo™ – the lifelike baby dinosaur that grows with you. 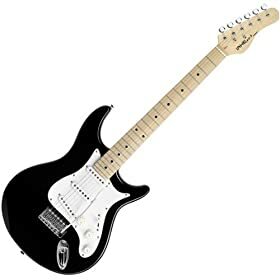 iAXE393 USB Guitar by Behringer – $199.95 Sensational USB guitar turns your bedroom PC into a recording studio! 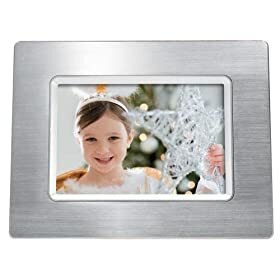 Philips 7-Inch Digital Photo Frame – $179.95 The best way to get your digital photos off your computer and into your life. 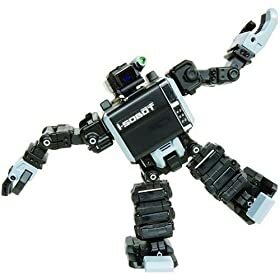 i-SOBOT Humanoid Robot – $299.95 Introducing i-SOBOT™ – the world’s smallest, most advanced humanoid robot ever to walk on two legs! 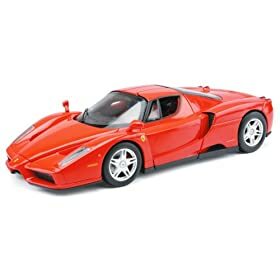 Enzo Ferrari R/C Model Car – $199.95 The “Ferrari” of radio-controlled model cars!